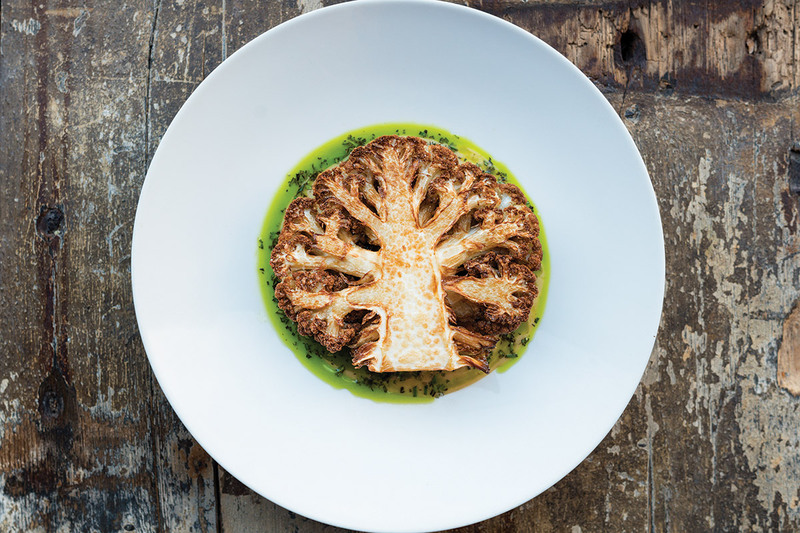 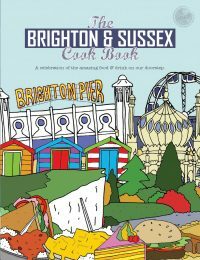 When the Independent wrote an article about why the Brighton food scene was superior to London’s, citing the city’s love of local, organic and sustainable produce, we knew it was time to celebrate the local food scene with the first Brighton Cook Book. 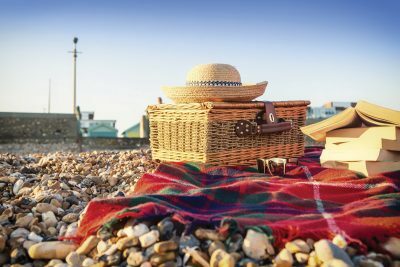 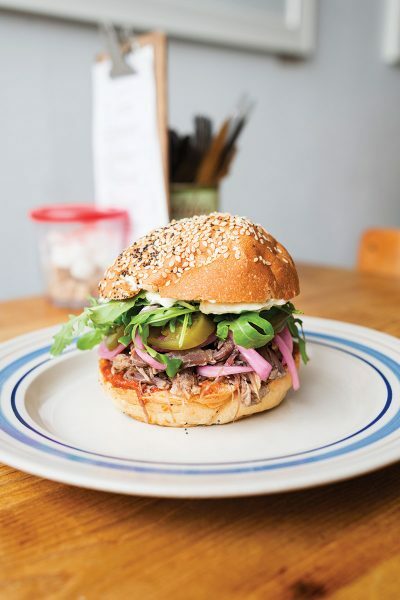 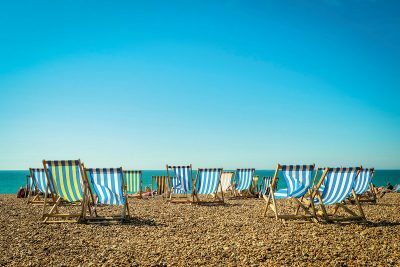 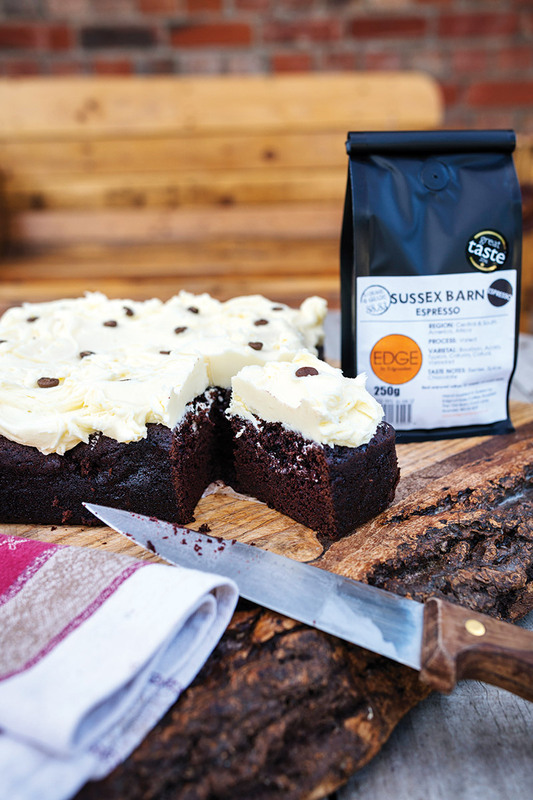 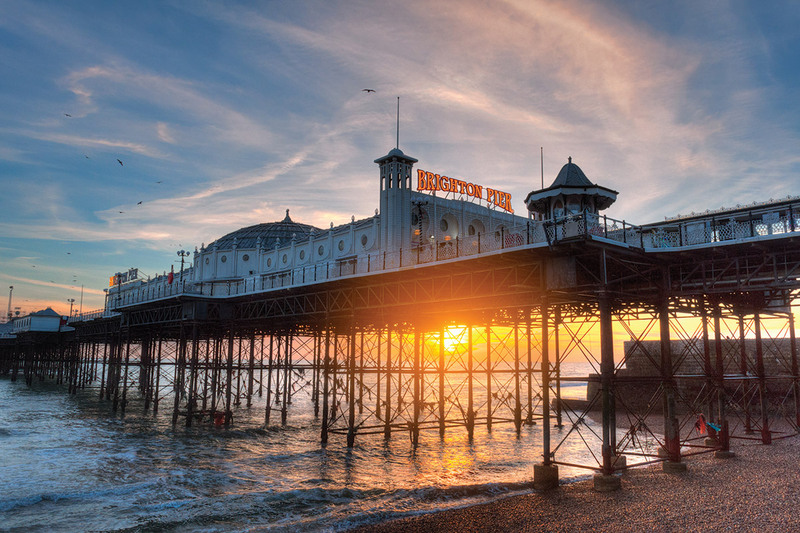 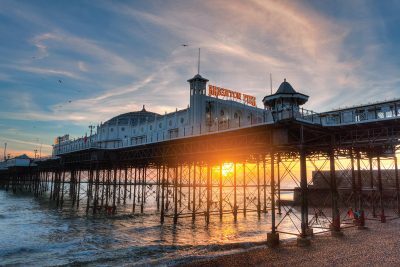 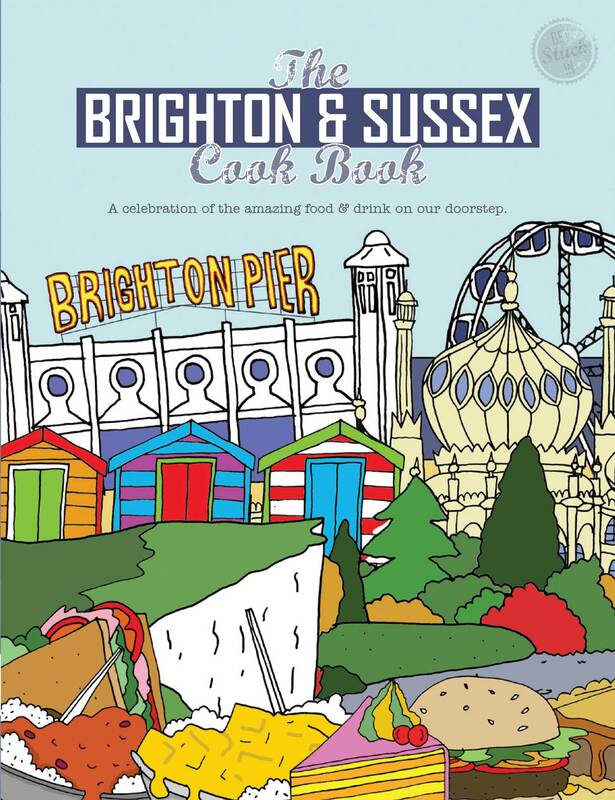 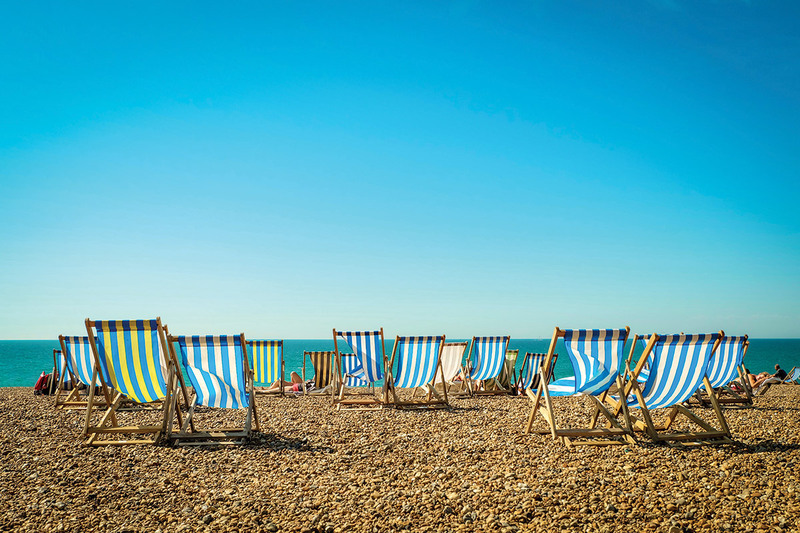 The Brighton and Sussex Cook Book highlights the amazing stories and recipes of some of the places that featured in the Indy’s article last year, as well as lots more newly discovered gems. 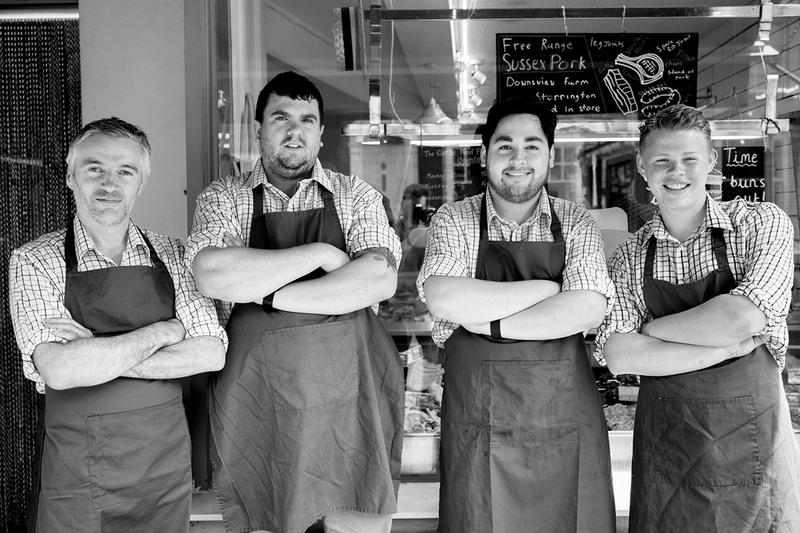 These include hisBE, a different kind of supermarket with a mission to run a completely ethical business, Smorl, a houmous, falafel and salad bar which offers homemade, organic, vegan, “anti-supermarket” houmous and Bluebird Tea, a happiness spreading, independent, award-winning tea mixology company. 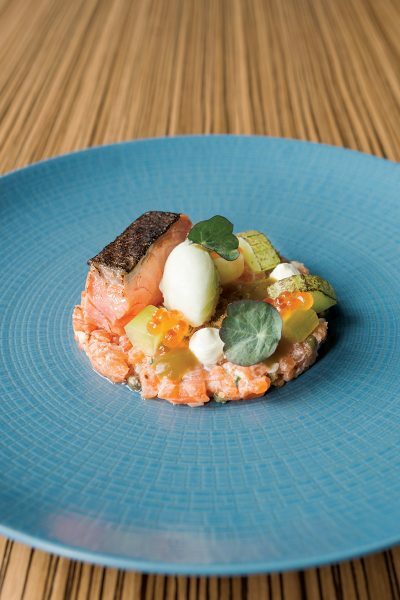 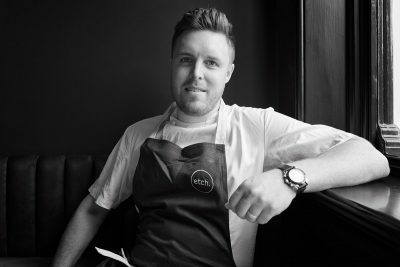 Then there is one of Brighton’s finest restaurants, Etch, run by Masterchef champion Steven Edwards, family-owned fishmonger Veasey and Sons, recent finalists in BBC Radio 4’s Food and Farming Awards as well as coffee roasters, tea blenders, café and food/craft academy, Edgcumbes. It all adds up to being the latest successful release from the hugely successful ‘Get Stuck In’ series, which are regularly among the best-selling cookery titles in their region.